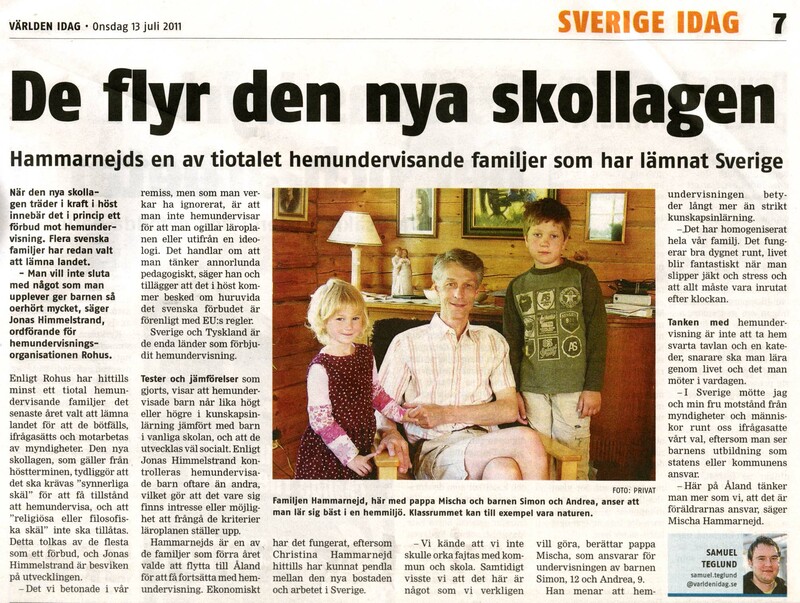 This and other linked websites unmask the Swedish Government's international propaganda machinery and reveals the many deprivations innocent homeschoolers are having to suffer including state theft of family wealth (crippling fines) in the name of an illegal educational law, imprisonment, exile abroad (half the homeschooling community has fled Sweden), and the kidnapping of their children for exercising a fundamental human right and liberty - see the Domenic Johansson page for an unresolved example of this horrific state abuse. 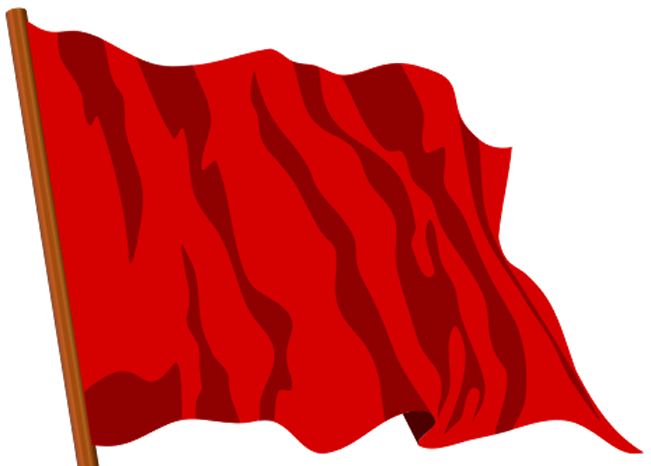 Sweden is the only country in the history of Europe that has forbidden homeschooling under democratic rule - all the others have been openly communist or fascist dictatorships. 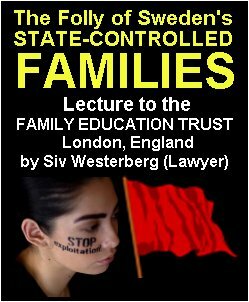 Germany is the only other West European country which forbids homeschooling on the basis of an unrepealed Nazi law enacted by Hitler in 1938 to ensure state indoctrination of the most vulnerable in society. We are demanding family and educational emacipation from state tyranny in accordance with European Union Law and the United Nation's Charter on Human Rights, and are asking you, the reader, for your support. 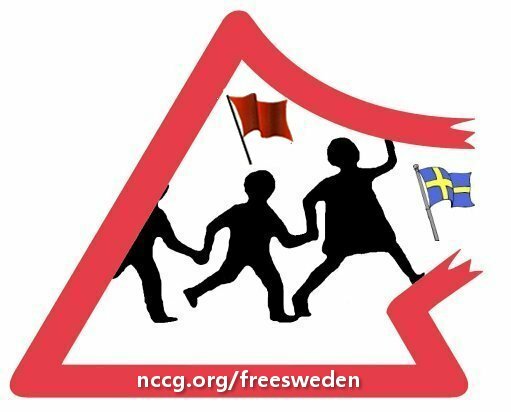 Please link us to your websites (logo available at bottom of page), Facebook and Twitter accounts, sign petition links, and spread the word, for this is not just a Swedish issue: the forces of totalitarianism are threatening all nations! Read My Free Book on Homeschooling for a Complete Overview! Det finns många självutnämnda experter på detta område i Sverige som i själva verket inte vet någonting alls. Kanske kan de skollagen, men de förstår inte innebörden i vad den beskriver visavi hemundervisning. Varje "expert" som uttalar sig i frågan bör testas genom följande frågor? 1. Nämn några studier på hemundervisningens akademiska resultat som du läst. Vilka var slutsatserna? 2. Vem gjorde den omtalade jämförande studien på hemundervisade barn och skolbarn visavi social förmåga? Vilken var slutsatsen? 3. Kan du förklara de psykologiska mekanismerna bakom hemundervisade barns goda sociala utveckling? 4. Vad säger FN:s särskilde Rapportör för Rätten till Utbildning om hemundervisning. There are many self-appointed experts in the area of homeschooling in Sweden who in reality don't know anything at all. They may know the School Law but they don't understand the contents concerning what is written about homeschooling. 1. 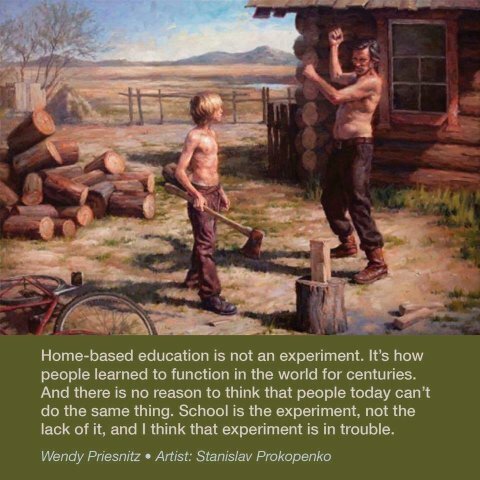 Name some studies you have read on the academic results on homeschooling. What were the conclusions? 2. Who did the comparitive studies on homeschooled children and school children vis-a-vis socialisation skills? What were the conclusions? 3. Can you explain the psychological mechanism behind the good social development of homeschooled children? 4. What does the United Nation's Rapporteur say about the Right to Education and homeschooling? 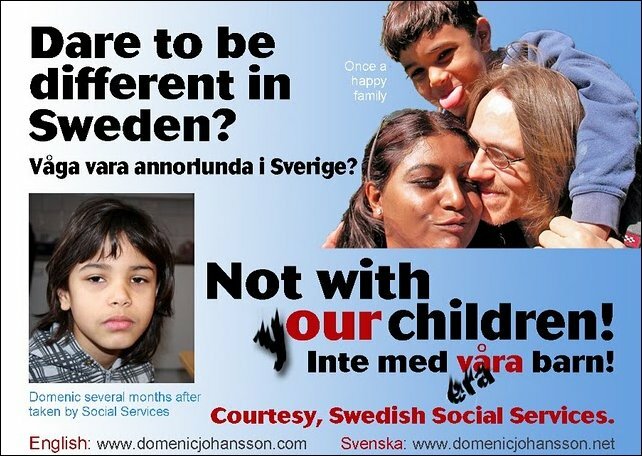 but you're not entitled to your own facts"
Welcome to FreeSweden.net, a party-politically and religiously neutral, non-profit, pro-(authentic) liberal democracy and libertarian/freedom website dedicated to the cause of homeschooling and the persecuted homeschooling community of both those left in Sweden, those refugees who have fled Swedish government totalitarianism for a life abroad as social and political exiles, and those homeschooling children (such as Domenic Johansson) that have been abducted by the state and their imprisoned or otherwise devastated parents. We are demanding educational emancipation equivalent to that enjoyed by the United Kingdom, United States, South Africa, Denmark, Norway, Finland and France, an end to persecution of homeschoolers, cancellation of state-imposed fines on homeschooling parents, and liberty for any and all arrested parents and state-kidnapped children. 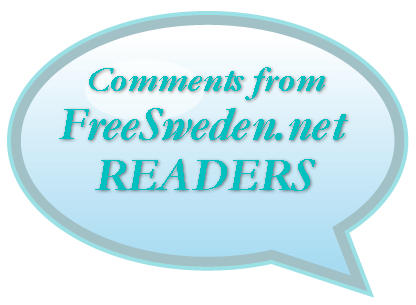 Articles on this website are in English and Swedish with both an international and home Swedish audience in mind. "Our situation on this earth seems strange. Everyone of us appears here involuntarily and uninvited for a short stay without knowing why. To me it is enough to wonder at the secrets." "It is, in fact, nothing short of a miracle that the modern methods of instruction have not yet entirely strangled the holy curiosity of inquiry; for this delicate little plant, aside from stimulation, stands mainly in need of freedom." 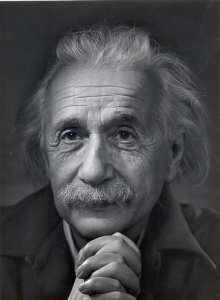 We want our children to have that same freedom too without having to become political refugees as Einstein was. That is why this website exists. 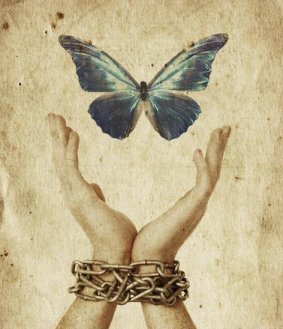 When freedoms become curtailed in one Western democratic country, the effect is often to persuade other governments who may fall under the totalitarian temptation, to follow suit. 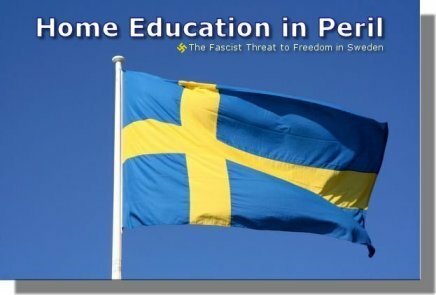 Sweden has simply imitated Germany which also has also been defying the United Nations and European Union by stubbornly guarding its 1938 Hitlerite anti-homeschooling law. Remember if Germany and Sweden go down a fascist road - as as they are now doing - it may be your turn next. So please show your solidarity with us and sign the petition above! Every little victory for freedom is a victory for the whole world! Hemundervisare samlas den 1-4 november 2012 i Berlin till Global Home Education Conference 2012. Det blir rörelsens kraftfullaste internationella manifestation någonsin. I konferensen medverkar internationell expertis på hemundervisning som forskare, pedagoger, psykologer och människorättsexperter. Medverkar gör också den finske statssekreteraren Timo Lankinen samt den tyske Bundestagsledamoten Patrick Meinhardt. Konferensen ordförande, svensken Jonas Himmelstrand, säger till Inblick	att man kommer visa på hemundervisningens utmärkta sociala och akademiska resultat, som för många barn överträffar skolans. – Den traditionella skolan kommer att leva vidare i kunskapssamhället, men den är ett barn av industrisamhället och blir i framtiden bara en av flera utbildningsformer. – Genom Sveriges skollag från 2011, då hemundervisning i praktiken förbjöds, är Sverige tyvärr på väg att missa millennieskiftets största pedagogiska innovation. – Ingen med intresse för skolfrågor, pedagogik, eller sina barns utbildning har råd att missa Global Home Education Conference 2012, avslutar Jonas Himmelstrand. 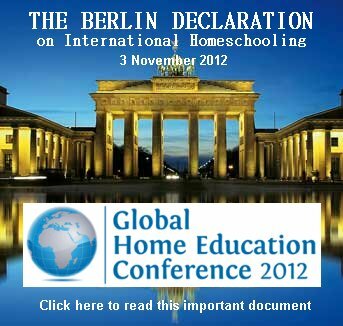 Home educators will be gathering on 1-4 November 2012 in Berlin for the Global Home Education Conference 2012. It's the movement's most powerful international manifestation ever. The conference brings together international expertise on home schooling such as researchers, educators, psychologists and human rights experts. Present will also be the Finnish State Secretary Timo Lankinen and the German Bundestags representative Patrick Meinhardt. The Conference Chairman, Swede Jonas Himmelstrand, told Insight that this will demonstrate home education's excellent social and academic performance, which for many children surpass the the performance of schools. - The traditional school will live on in the knowledge society, but it is a child of the industrial society and will in future only be one of several forms of training. - Because of the Swedish Education Act of 2011, when homeschooling was in practice banned, Sweden will unfortunately miss millennium's greatest educational innovation. 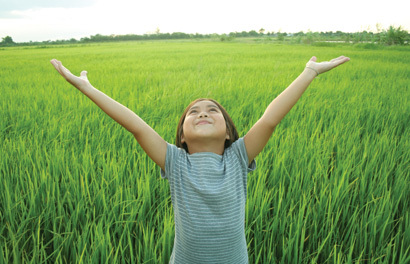 - No one with an interest in school issues, education, or their children's education can afford to miss the Global Home Education Conference 2012, says Jonas Himmelstrand. Uploaded to This Website in the Days Ahead! 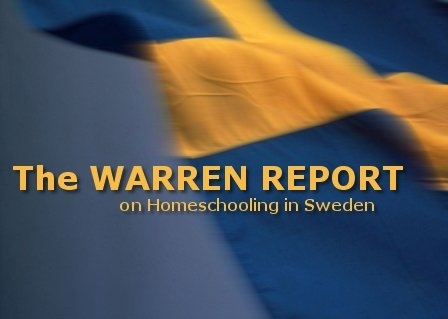 The old Homeschooling in Sweden website which launched our campaign in defence of home education in 2009 will remain online until further notice but is no longer being updated. 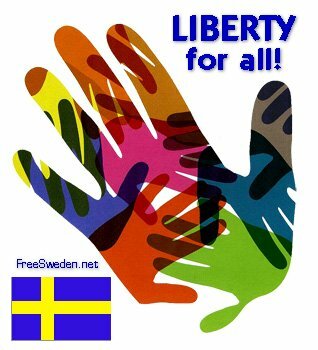 Most of the materials from the old website, which date to the period before the new Education Act of 2010 banning homeschooling and principally dealing with that campaign, have been transferred here to FreeSweden.net where they have been refomatted, reclassified, linked and integrated for easier access and navigation and with the new campaign for re-establishment and liberalisation in the forefront. Accordingly, the new website, of political necessity, has different emphases and strategies to the old one. "I scanned your book and website - you have done an amazing amount of work, and I hope you are successful in your case" (Dr. Richard G. Medlin, PhD, Department of Psychology, Stetson University, FL, USA; researcher on cognitive, social, and moral development in home schooled children; teaches psychology, biological psychology, childhood behaviour and disorders. Graduated from the University of North Carolina. Dr.Medlin is author of the academic study, Home Schooling and the Question of Socialization; 20 June 2011). 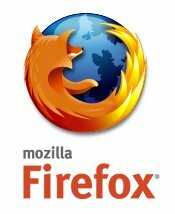 I don't know you, but have had a look at your site 'freesweden.net'. From the bottom of my heart, I would like to say THANK YOU for your work, and for being a voice and a channel of hope for many of us who are wondering what will happen to our dear old home country!! Thanks also for what you are doing for Christer, Annie & Domenic!" (BW, Sweden, 17 February 2012). "Thank you for your GREAT work! I am impressed [with] your site information. Very analytical and perfectly correct. See to spread the words about your findings to the Swedes" (BG, Sweden, 6 March 2012). "I just wanted to express my support for your work. 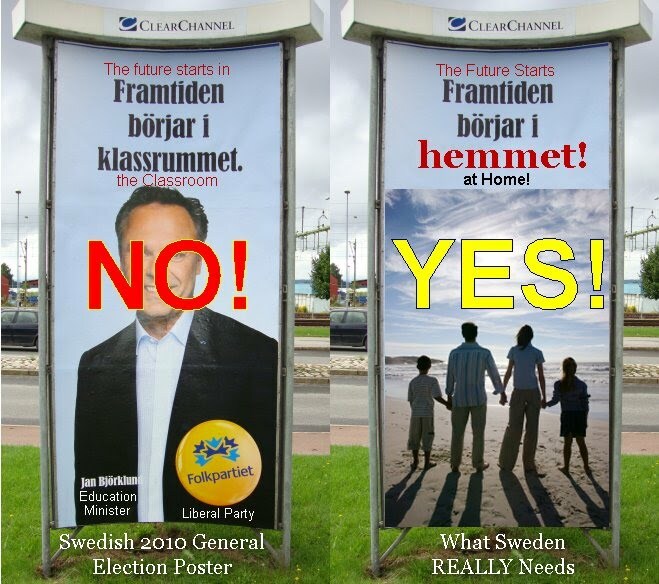 The position of the Swedish government on home schooling can only be described as Fascist. Best of luck you" (GG, USA, 7 September 2012). "Thanks for making and keeping this site alive! Unfortunately, I fully agree with your points concerning the Swedish way to taking care of kids. Before a real interaction with the system myself 2 years ago, I was thinking (for 8 years!) that Sweden is indeed the best place in the World to live. It is not the case for families with kids... I was born in the USSR, so all these analogies you draw are very familiar to me. I am really happy to see that there are people putting these problems up. Good luck!" (IS, Sweden, formerly from the USSR, 10 September 2012). "Thank you very much for your fiery spirit that sometimes scares some of us a bit but it also gives us strength" (M, Sweden, 23 October 2012). 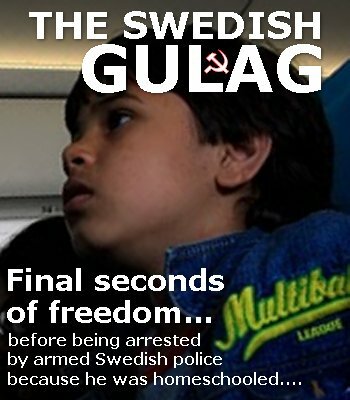 NO CHILD IS SAFE IN TOTALITARIAN SWEDEN!